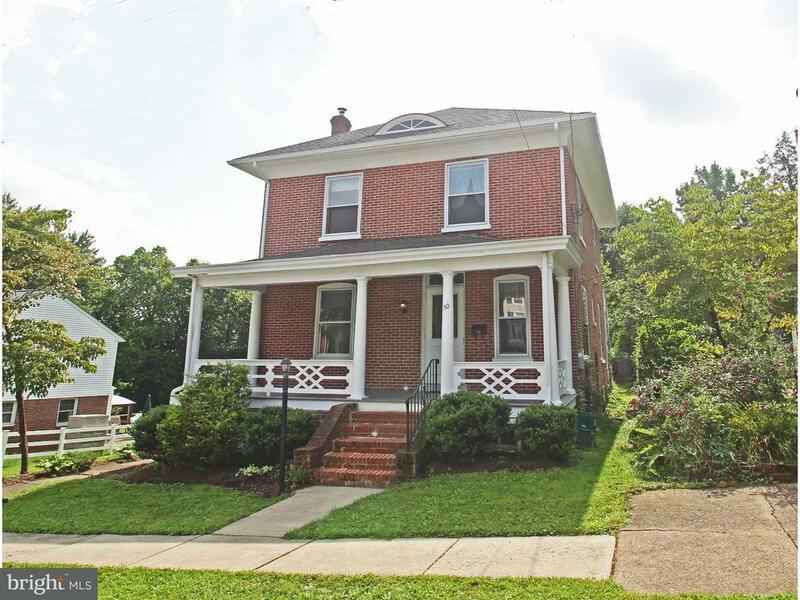 Priced to sell and hard to find four bedroom/two bath brick American Foursquare home. The American Foursquare is a 1900s style home that maximizes space and even inspired Frank Lloyd Wright to design his own variations. Located in Blue Ribbon Spring Ford Schools and quiet neighborhood in Spring City. This home is on a double lot with a large yard and the possibility of adding a garage off the rear alley. The interior features the original hand crafted chestnut woodwork. The updated custom kitchen wows with cherry cabinets and corian counters. Off the kitchen is a large dining room that is bright and airy that opens up to the living room with beautiful pocket doors. Upstairs are four large bedrooms, full bathroom and a walk up attic that adds lots of storage space. A brand new gas heating system and water heater has been installed. The basement has been professionally waterproofed and the electric panel updated to 200 amps. All new carpet and paint. A laundry area and second full bath is located on the main floor. Relax on the spacious covered front porch. This beautiful home is walking distance to Spring City Elementary School, Public Pool, Public Library and the Schuylkill Trail. Minutes from the Philadelphia Premium Outlets, Oaks Providence Center, Downtown Phoenixville, Valley Forge Park and all main driving routes. A true great place to live!